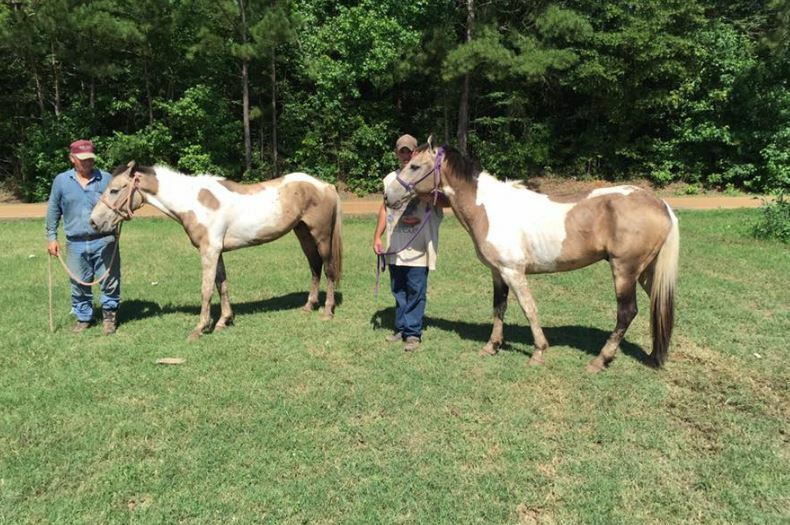 Horses seized from Thompson Horse Lot in Pitkin. 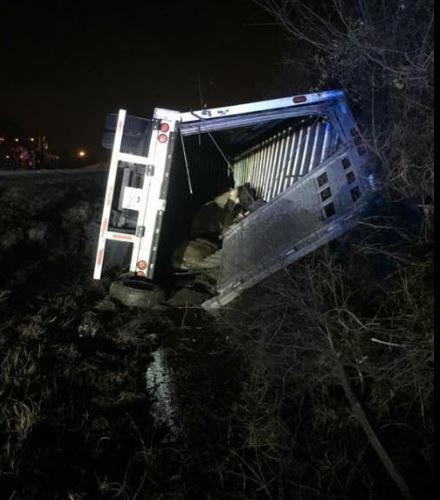 A Louisiana kill pen family member faces 18 counts of animal cruelty. 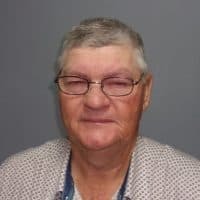 Vernon Parish Sheriff Deputies arrested Gary Thompson, 64, Wednesday. 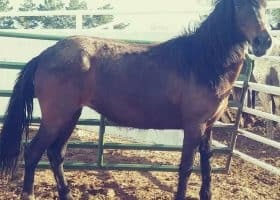 The charges stem from the alleged neglect of 18 horses. 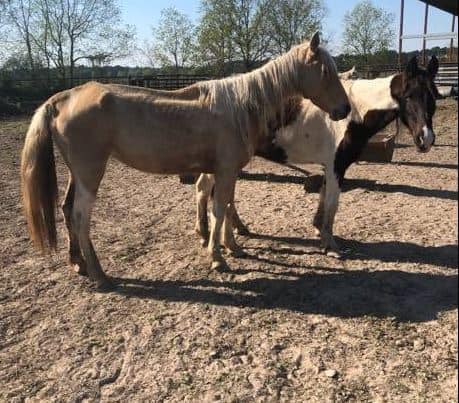 It occurred on property owned by Thompson which has the same address as Thompson Horse Lot & Co.
Last week, the department seized 18 horses from the Pitkin kill pen. 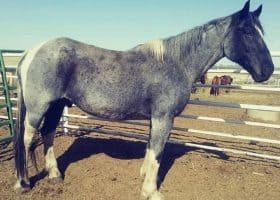 A couple of horses have been euthanized due to their poor body condition. Additionally, a source tells us that the investigation into Jacob Thompson and Tara Michelle Sanders continues. 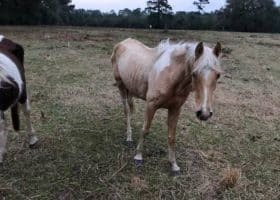 Horse Authority confirms that the Thompson kill pen is not currently a livestock dealer in the state of Louisiana. 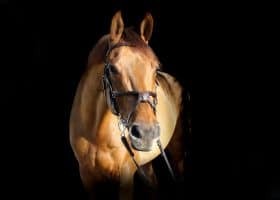 Jacob Thompson and Tara Michelle Sanders are the sole owners of Thompson Horse Lot & Co. dba Thompson Horse Lot, LLC. “Buy, Sell, and Trade LIVESTOCK. 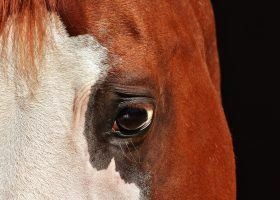 We are a bonded livestock dealership …” is one claim the kill pen makes online, although untrue. 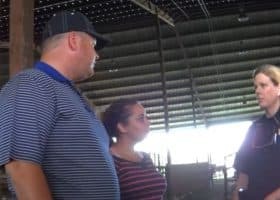 That’s because a bond without a livestock dealer permit has no standing, according to the Louisiana Department of Agriculture and Forestry. The elder Thompson isn’t a livestock dealer either. He is out on $18,000 bond. Stay with us for the latest in this criminal case.